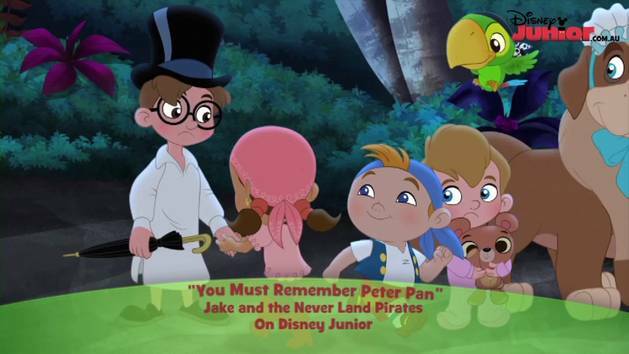 For more adventures from Never Land join Jake every day on Disney Junior. 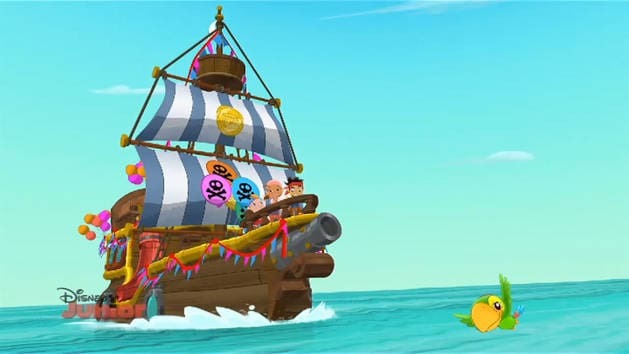 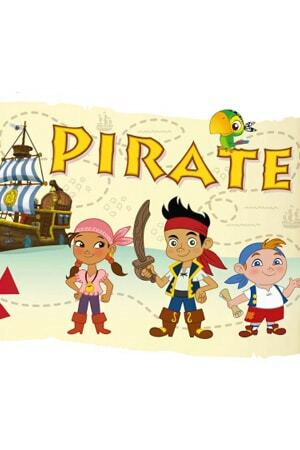 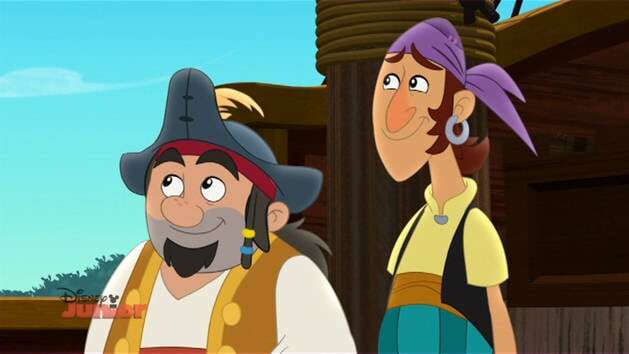 Join Jake and the Never Land Pirate Crew every day on Disney Junior. 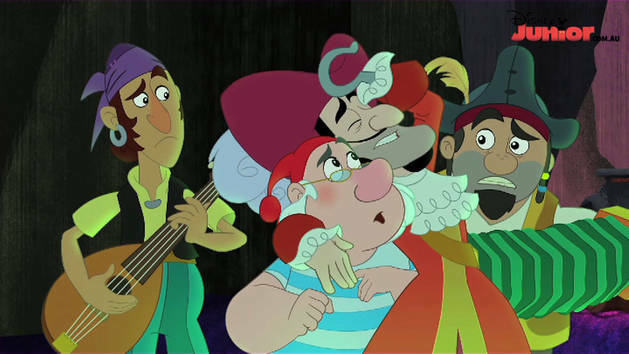 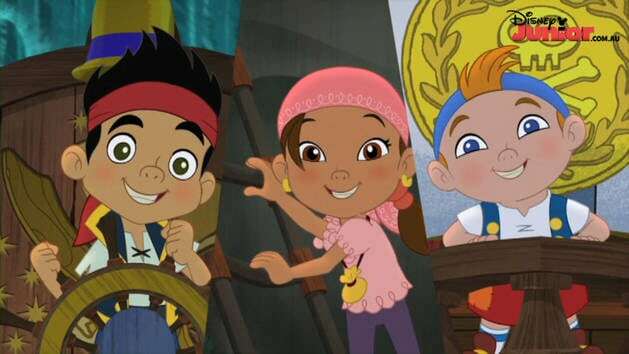 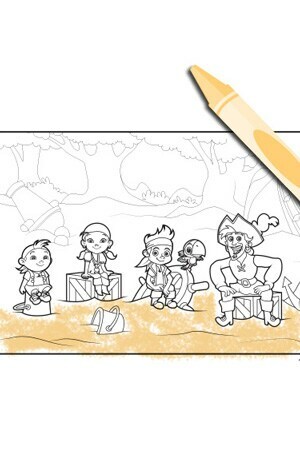 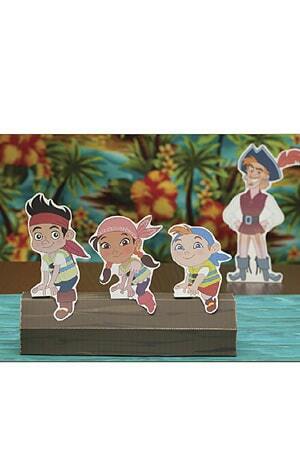 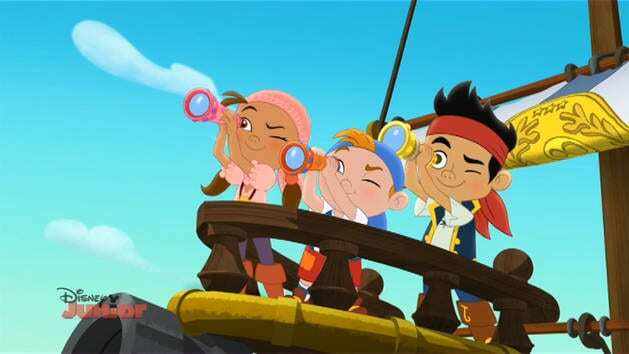 Join Jake and the Never Land Pirates every day on Disney Junior.